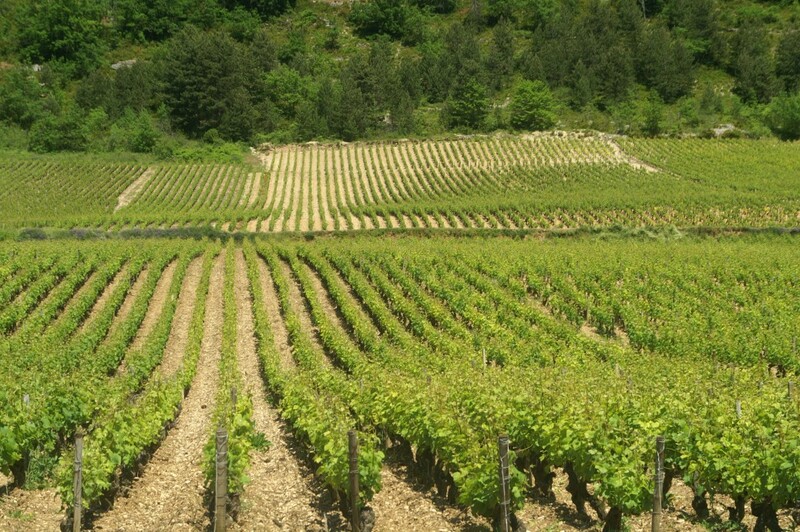 Maison Moillard is situated in the beautiful region, Cote d’Or, famous for its limestone and marl characteristics and perfect for Pinot Noir and Chardonnay growth. Forged by Symphorien Moillard in 1850, the brand still stands behind its value and tradition of growing the best grapes and making the finest wines. Their objective is to produce elegant and powerful wines that will age well and that can be appreciated at any time. 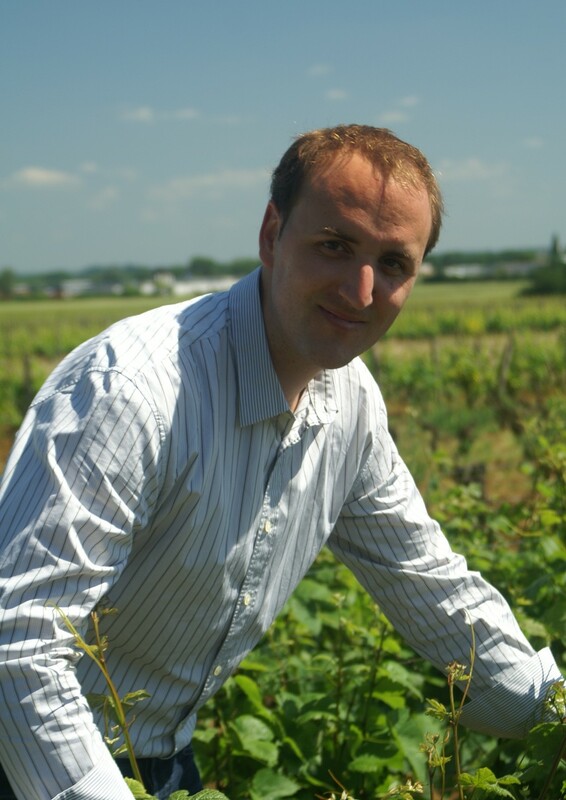 In 2008, the family passed the torch to Vincent Sauvestre, who took the winery to new heights. 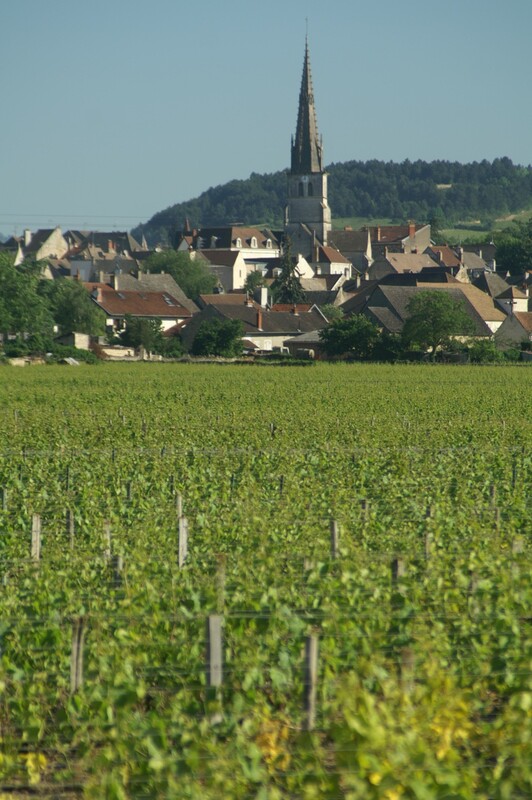 In 2009, a new winery was built in Nuits-St-Georges with state-of-the-art facilities installed to ensure that the highest quality is produced with absolute precision. 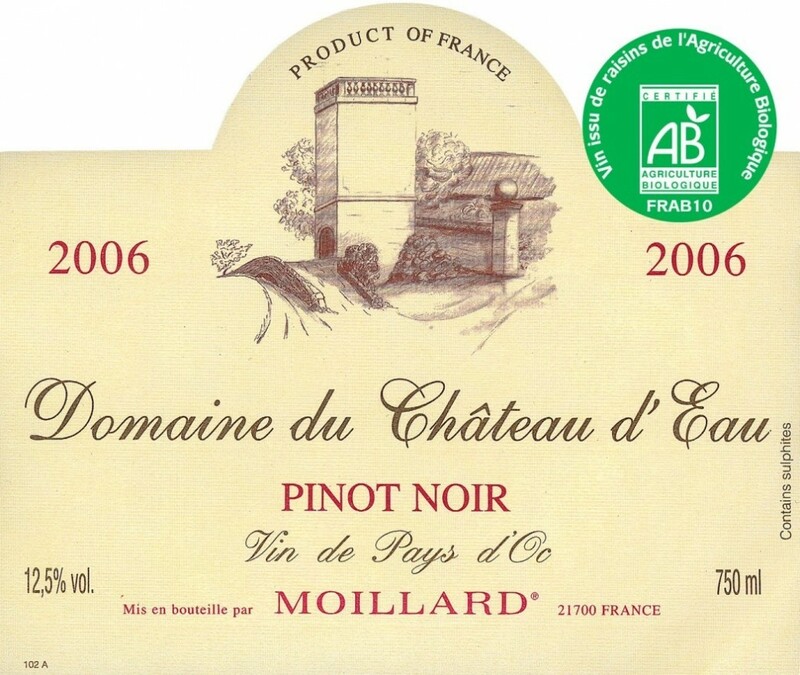 In addition to properties in Burgundy & Rhone, Moillard produces wine from Domaine du Chateau d’Eau, a property located just outside Béziers, in the area around the town of Colombiers, in the heart of the Languedoc vineyards. The property has been organically certified since 2005. This is not just a theoretical decision, but is a true life choice and a state of mind: cultivating the vines is a daily act to produce quality wine while respecting the environment.